Travel and romance are inextricably linked - and the marketeers just can't resist peppering their brochures with photos of impossibly glamorous couples toasting each other in some exotic location, at sunset, with a glass of fizz. 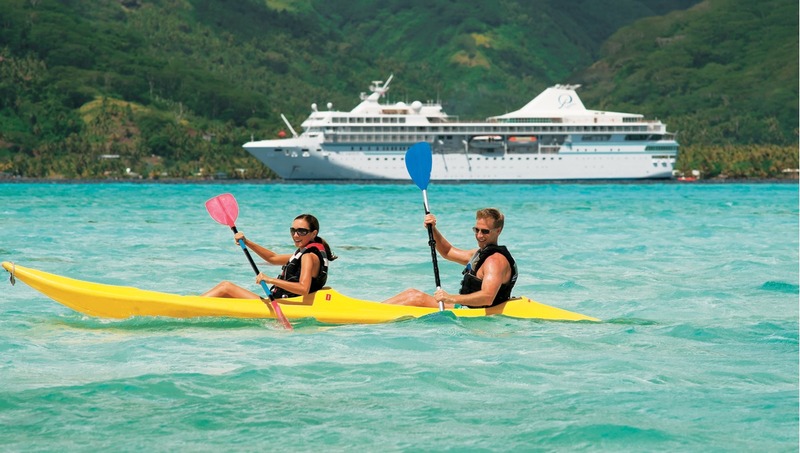 The ultimate in romance has to be the lovely Paul Gauguin sailing the South Pacific islands. We laugh at their cheesy annual Valentine's Day campaign, 'Take your sweetie to Tahiti', but what could be more appropriate? 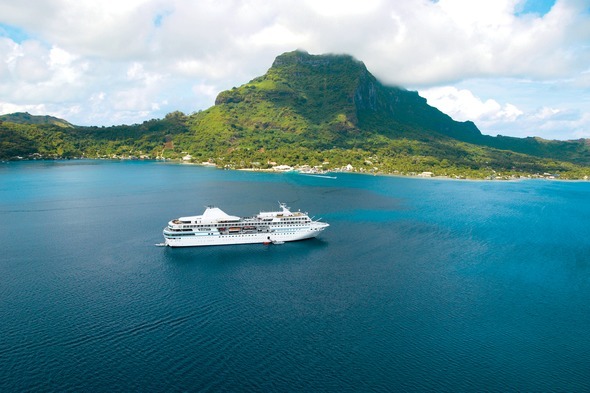 Celebrating 20 years' continual sailing in the region, Paul Gauguin Cruises has a commitment to Polynesian culture, and a passion for ensuring that everyone sailing with them understands the beauty of the region. 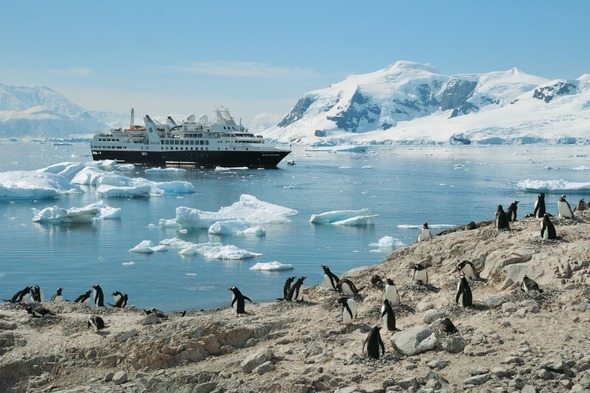 As a result, they are warmly welcomed everywhere they go, and their guests get an up-close authentic experience of the South Seas and trademark Polynesian hospitality. 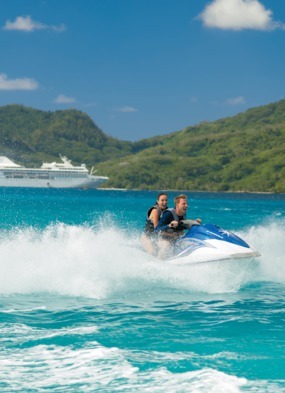 Guests visit a host of exquisite islands with white sand beaches, aqua lagoons, mist-laden mountains, and enjoy the opportunity to dive, snorkel and enjoy watersports from the ship's marina. The all-inclusive value is extraordinary, especially when comparisons are made with local hotels. Even though there is no historical evidence that Juliet's family lived in the house, the balcony has gained almost legendary status and lovers often leave notes on the wall below - and if you are lucky, you can include an opera performance as well. 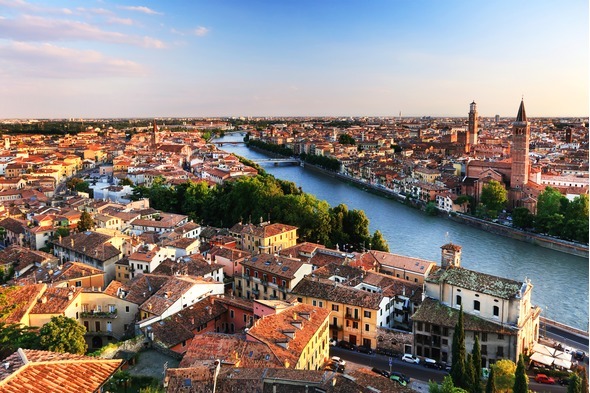 Combine with a Regent Seven Seas cruise from or to Venice. Balmy Caribbean nights, lazy days on white sand beaches, water sports from the ship's marina and exciting adventures ashore, all from the most exotic of yachts - the tiny 62-guest Crystal Esprit has to be one of the most romantic options around. 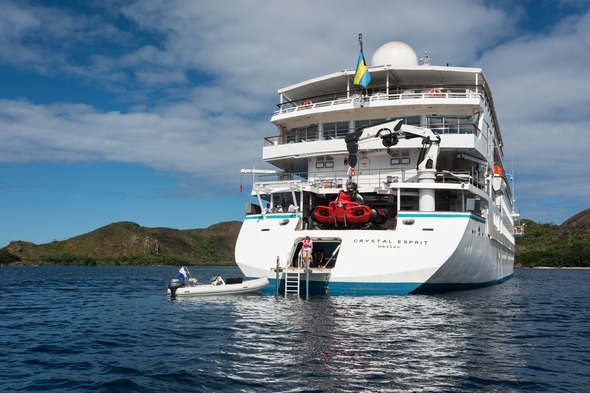 SeaDream Yacht Club takes you way off the beaten track to hidden ports and harbours in the Mediterranean. 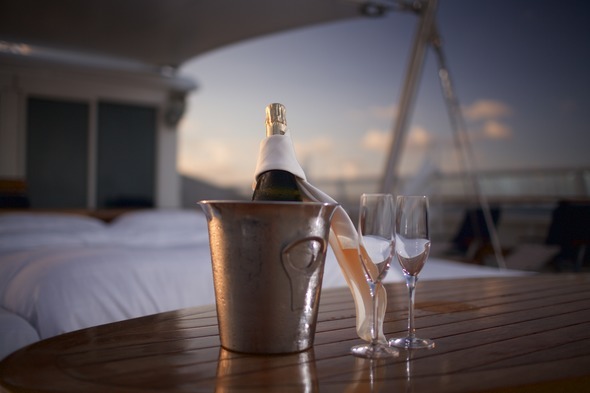 The al fresco lifestyle is rather special - dining under the stars is great, and better still, SeaDream will even make up your luxurious Balinese Dream Bed on deck where you can curl up in comfort with your loved one under the stars. 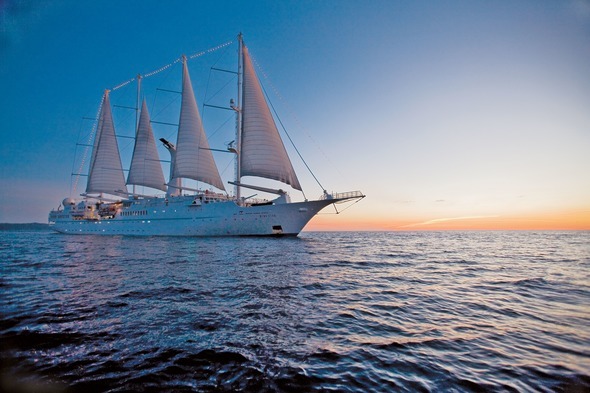 Cruising under sail, with just the slap of the waves and the tinkling of the rigging as your soundtrack, has to be one of the most romantic options - maybe in Costa Rica and Panama with Windstar Cruises. National Parks with intense rainforest landscapes and lovely beaches lapped by the Pacific provide the backdrop for the abundant animal life of this magical region.